Teangi Jewels are the jewellery store based in Mumbai, Maharashtra. With an industry experience of more than years, Teangi Jewels are well renowned for their optimum art. The state-of-art with which they ornate the best jewels on demand of their customers is highly appreciable. 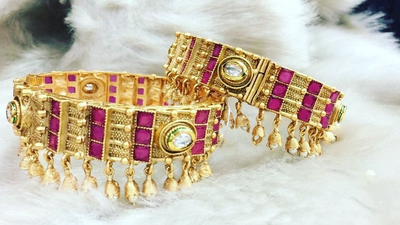 Teangi Jewels are one of the best Jewellery store based in Mumbai. They carve the best of designs out of complex structures. It is one-stop-shop for your wedding jewellery. Get best quote from Teangi Jewels and book your date! Check their prices and availability. Send enquiry to your selected list of Wedding Jewellery at WedMeGood and choose the best. 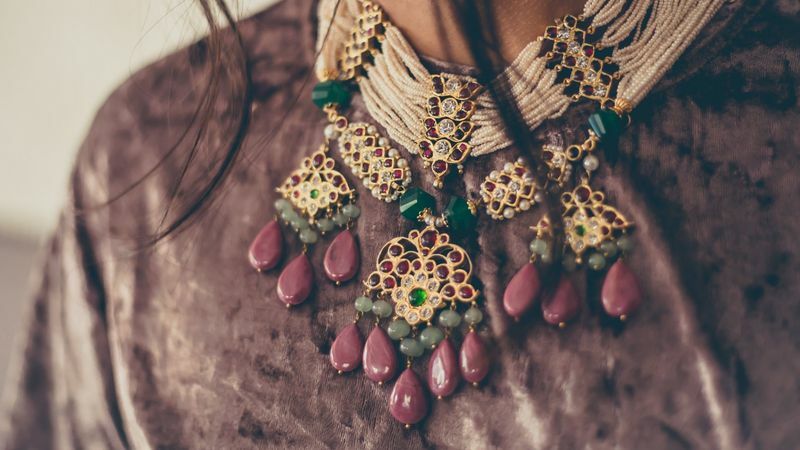 Browse for more Wedding Jewellery in Mumbai and more wedding vendors at WedMeGood and plan your wedding hassle free.